It’s party time everyone! Nintendo just revealed Super Mario Party for the Nintendo Switch, and it looks like a blast! The series’ signature four-player game modes are returning, but this time with unique and innovative Joy-Con controls! 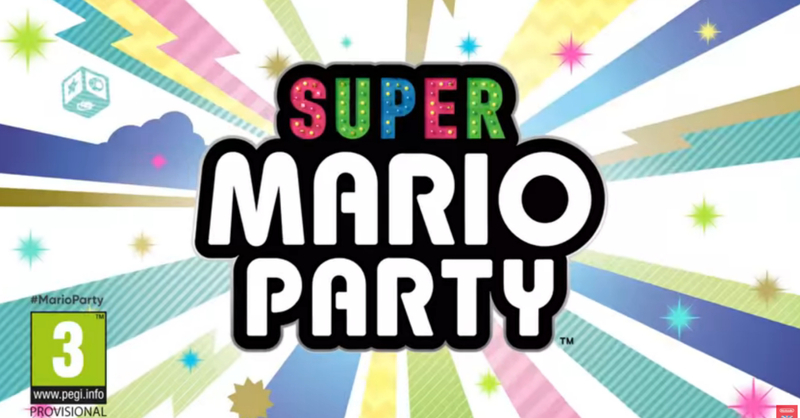 Super Mario Party for the Nintendo Switch will be released October 5, 2018.